Our Merino Leggings are made from the same robust and yet ultra-soft merino wool as the Longsleeve. 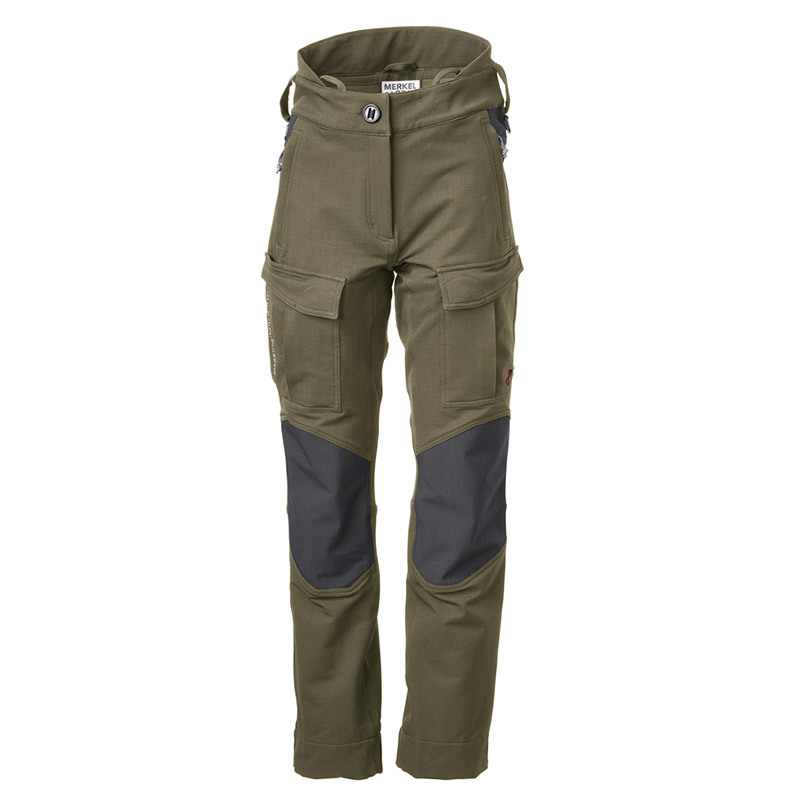 A material thickness of 235g/m² is significantly more than most other hunting leggings can offer. 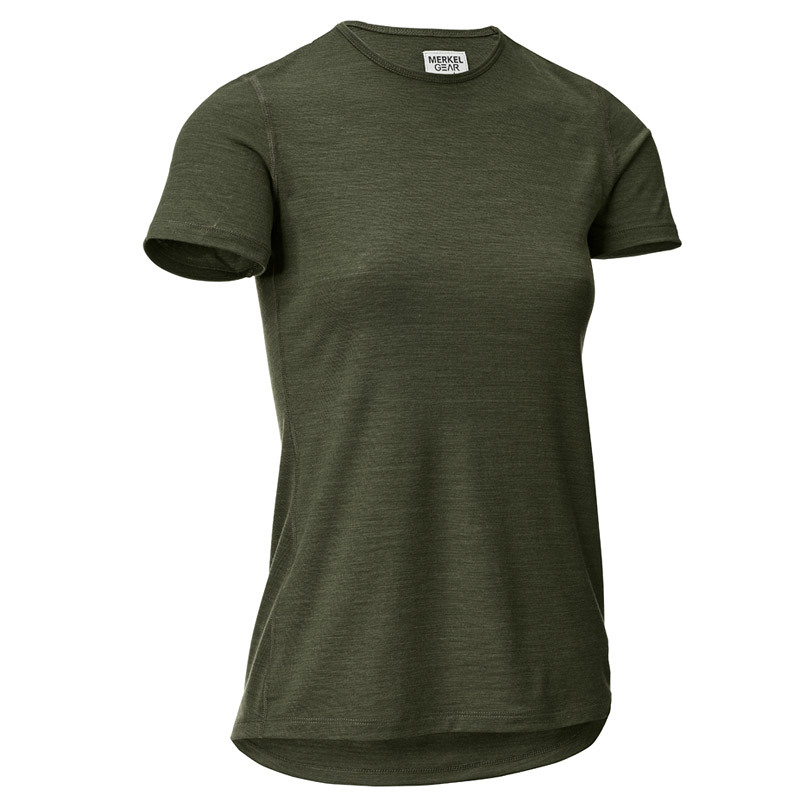 It provides unequalled insulation and a perfect weight to warmth ratio. We made sure that the leg endings are long enough to keep them from riding up. Nevertheless, everything fits tightly to avoid unpleasant wrinkling. The back upper waistband is a little higher to keep the kidney zone continuously warm. A strong 3 cm wide elastic band forms a thin, tight-fitting waistband. 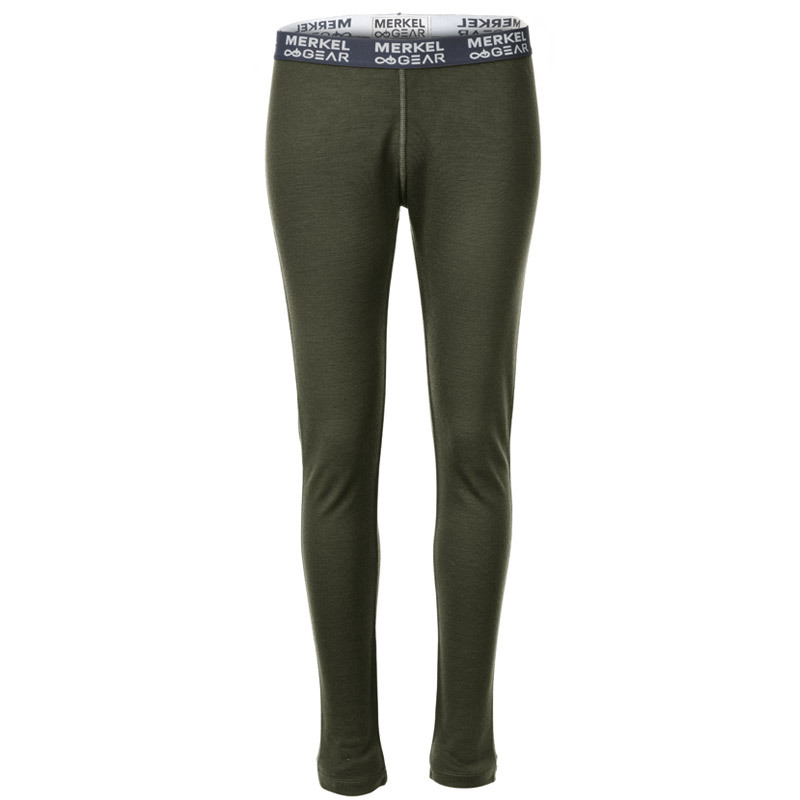 The advantage of this band is, that trousers worn on top of the Merino Leggings will cause neither squeezing nor rubbing and therefore, even during long marches, everything remains where it should be.